A city, two families, and a hatred so old that no one remembers its cause. Defying every boundary forged from their families’ enmity, Romeo and Juliet fall in love. In a society torn apart by hate, Shakespeare sets his immortal tale of love and senseless tragedy. 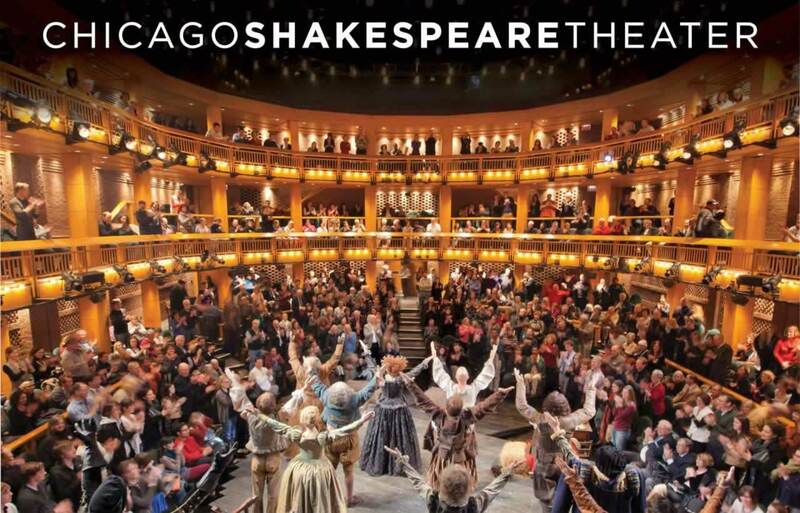 For Chicago Shakespeare Artistic Director Barbara Gaines, now is the time to direct her first Romeo and Juliet, as Chicago awaits her vision for the most famous love story of all time.